A solid programme of Talks at Frieze Art Fair London 2012. Frieze Art Fair London 2012 has presented a consistent programme of Talks, that went alongside with Artists’ commissions, Film and Music projects, all supported by Frieze Foundation, together with Outset Frieze Fair for Tate Collection. Frieze Art Fair London 2012 was arranged with the Main Gallery, Focus and Frame sections and the newly inaugurated Frieze Masters. Furthermore, as a part of Frieze Fair, the Sculpture Park was organised. Brian O’Doherty, Tino Sehgal, Sturtevant, Lynne Tillman, Marina Warner and John Waters are all part of the line-up of international artists, ﬁlmmakers, curators and cultural commentators who has taken part in Frieze Talks 2012. Frieze Talks is a daily programme of keynote lectures, panel debates and discussions featuring leading art-world figures, philosophers, and critical theorists that take place in the auditorium at Frieze London. It is presented by Frieze Foundation and programmed by the editors of Frieze Magazine: Dan Fox, Jörg Heiser and Jennifer Higgie. The diverse Frieze Talks 2012 programme included Sturtevant in conversation with John Waters on the subject of ‘stupidity’; Tino Sehgal talked about his relationship to conceptualism, choreography and the art object with Jörg Heiser; and Kasper König, co-founder of Sculpture Projects Munster and director of the Museum Ludwig in Cologne since 2000, discussed with Jochen Volz, newly appointed as Head of Programmes at the Serpentine Gallery, London and a contributing editor to Frieze, his five decades of curating. 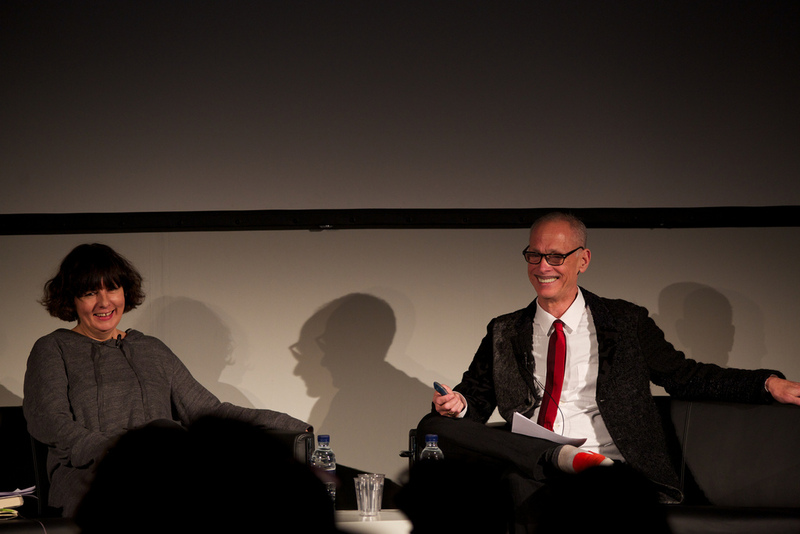 Frieze Talks 2012 also included three panel discussions focusing on current debates in contemporary art and theory. Led by writers Isobel Harbison, Kaelen Wilson-Goldie and Brian Dillon, topics included: ‘Deeply Superficial’, an analysis of the aesthetic and economic phenomenon of the stock image as source material for art; ‘Being Difficult’, looking at how refusal can define responsibility within the context of the Middle East; and ‘Attention! Criticism and its Distractions’, which considered what kinds of concentration, are at work in art criticism today. Panel participants included: Lauren Cornell, Orit Gat, Hassan Khan, Vasıf Kortun, Oliver Laric, Alex Provan and Marina Warner, Martin Westwood and Akram Zaatari. 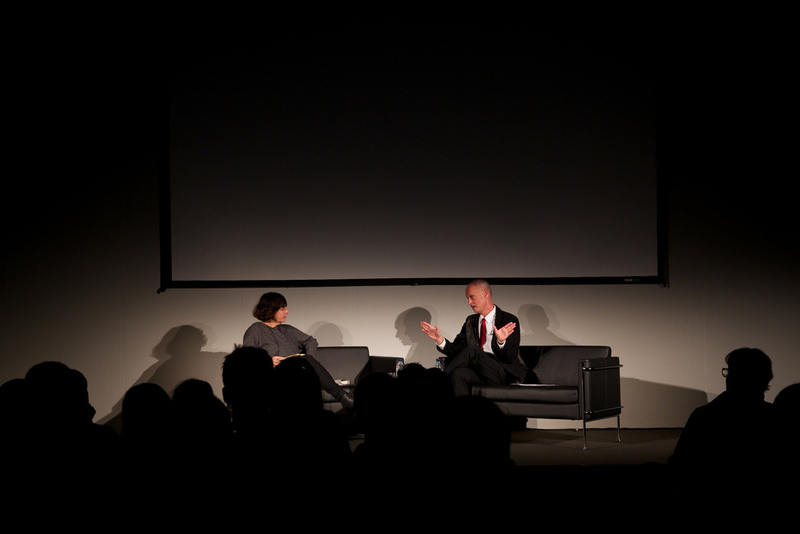 Keynote lectures were given by artist, critic and novelist Brian O’Doherty, who discussed the evolution of his ideas and the role of creativity and research in this work, and critic and novelist Lynne Tillman, who has spoken about the under-examined relationship between imagination and criticism. Access to Frieze Talks 2012 was included in the Frieze London admission ticket. Frieze Magazine is published eight times a year and is acclaimed for its insightful criticism, original articles and stylish design. Frieze is one of the world’s leading publications on contemporary art and culture and has been established for over 20 years. Frieze Art Fair London was founded in 2003 by Matthew Slotover and Amanda Sharp. Frieze Foundation is the organisation that produces the curated programmes in and around Frieze London: Artist Commissions, Education, Frieze Projects, Frieze Talks and Frieze Film. It is supported by the Emdash Foundation and the Arts Council England. Frieze Foundation is a non-profit organisation established in 2003. Since its creation it has produced 97 new works from 132 artists. From 11th to 14th October 2012, at Regent’s Park, London. « Film and Music of the Frieze Art Fair London 2012.